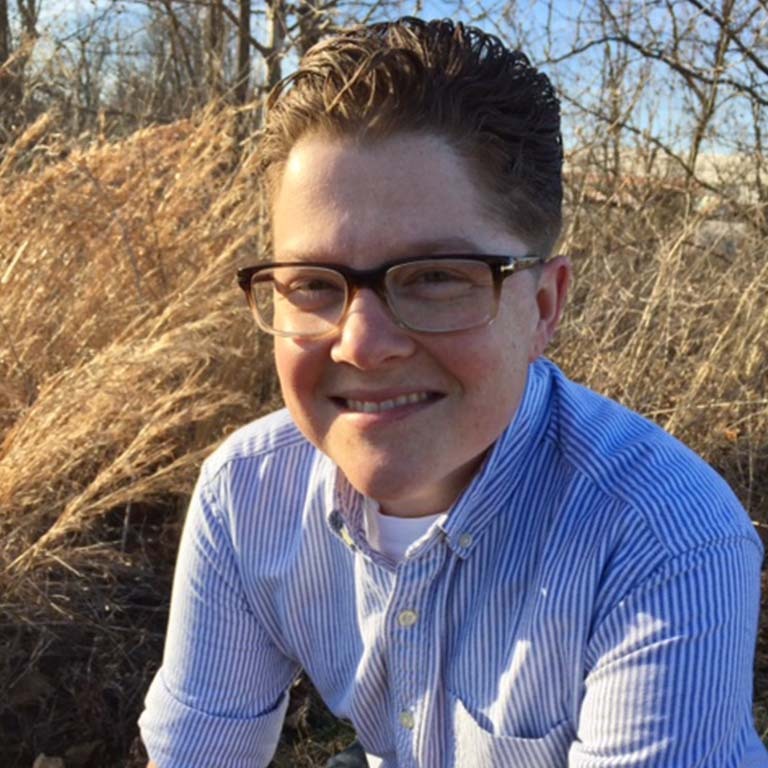 Sasha T. Goldberg is a Doctoral Candidate and Research Assistant in Gender Studies with a minor in American Studies. Her research centers on butch women and female masculinities in a post-trans world; in particular, Goldberg examines and refuses the ways in which butch women are actively coded as historic, non-modern identities. Prior to being at Indiana University, Goldberg was a long-term community organizer for LGBT and Jewish organizations. Her work and inquiries stand upon traditions of solidarity, analysis, and persistence.